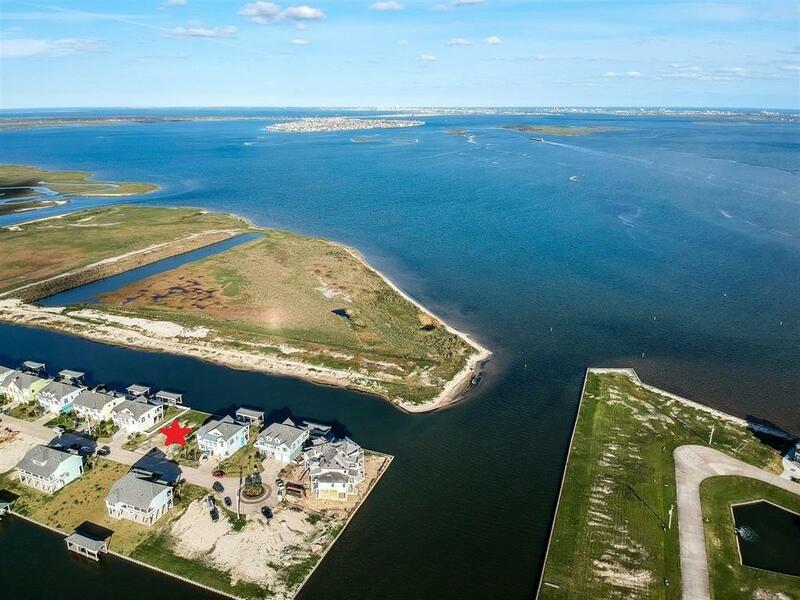 BEST LOCATION, VIEWS & THE ONLY EAST FACING VACANT LOT LEFT CLOSE TO THE CUL-DE-SAC ON THIS SUPERIOR STREET IN HARBORWALK OVERLOOKING WEST GALVESTON BAY! 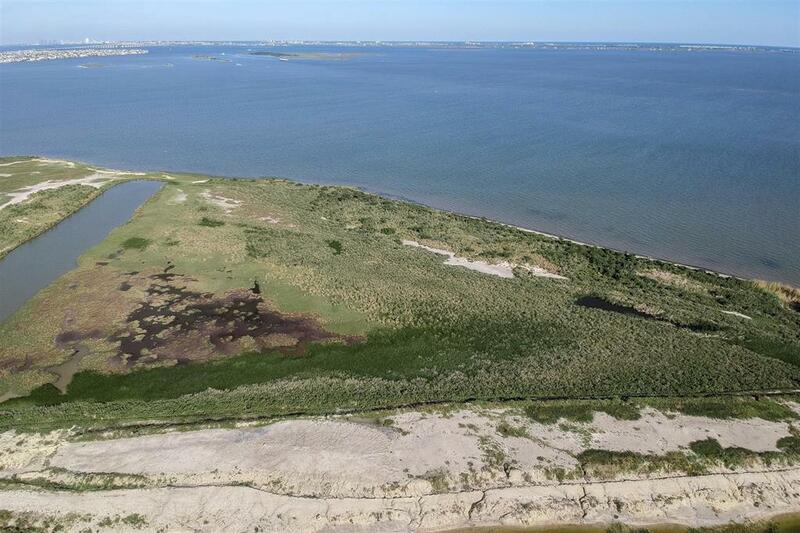 The most beautiful views Harborwalk has to offer sits on this homesite right here, you will LOVE the sunrises & sunsets, an extra large lot with plenty of room for a pool, placed on one of the widest canals in HW. 80' of waterfront will accommodate up to a 40' boathouse along with a sun deck & fish cleaning station should you choose to build one. Love to fish? Catch dinner EVERY night right in your backyard! 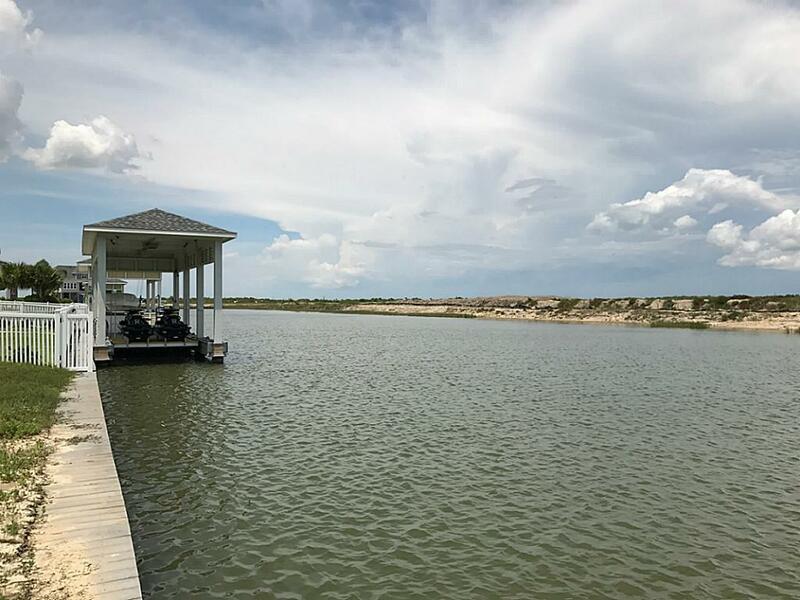 The fishing is AMAZING year round, not to mention the bird watching & boaters coming in & out of the Marina Channel in which you will see from your homesite. 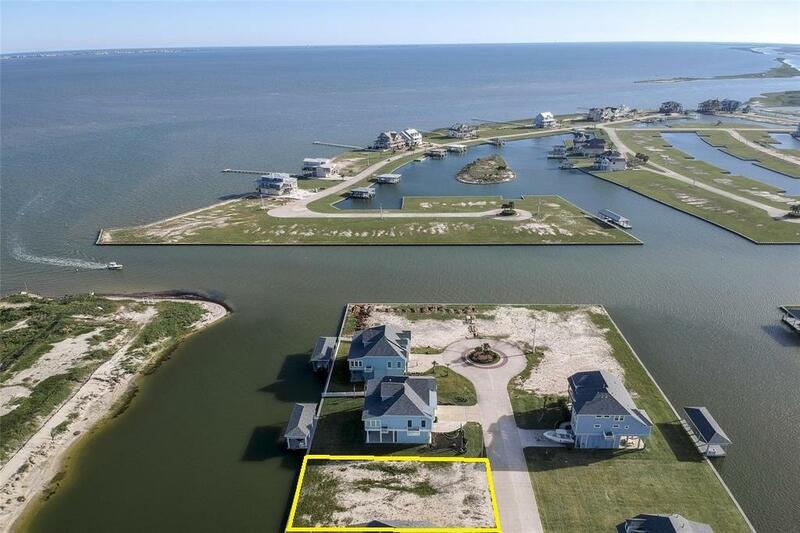 This street & the coastal homes & colors that surround it is such a feel good inspirational setting,you can't help but think of the beautiful memories you will create for your family & friends.Gated community,Swim Center,Hike & Bike Trails,Boat Ramp,Ship Store,Deli,Bait,Fuel! Listing courtesy of Xl Legacy International.